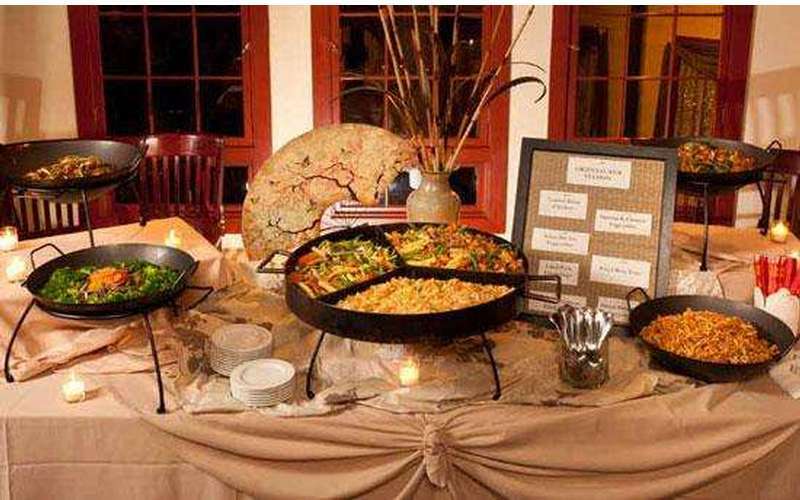 Looking for a Saratoga caterer you can trust? 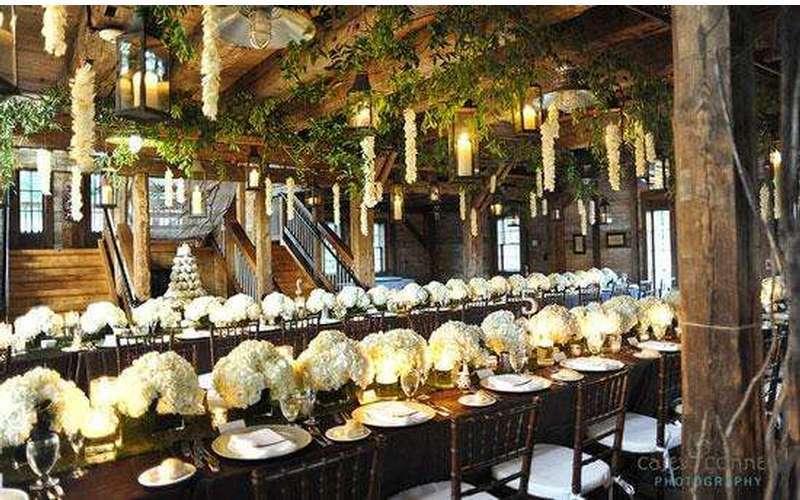 At Longfellows, special event planning is distinguished by our professional approach to your success! Planning your Saratoga Springs event is made easy, stress-free and elegant with the help of our caterers, professional event coordinators, chefs, and staff. Getting married? Treat yourselves to a romantic Saratoga wedding at Longfellows. 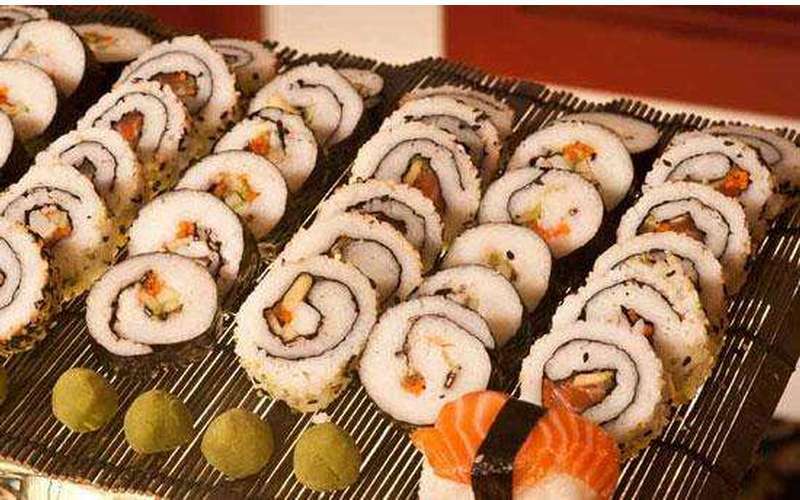 Our wedding catering menus are among the most extensive offered by any hotel in the region. As always, Longfellows is happy to come to you! Our skilled caterers and event planners can provide off-premise catering and handle even the most intricate details for you, from supplying linens, candles, and seating for your rehearsal dinner, to providing delicious and beautifully prepared hors’ d’oeuvres for the company party. It's never been so simple to arrange catering in Saratoga. 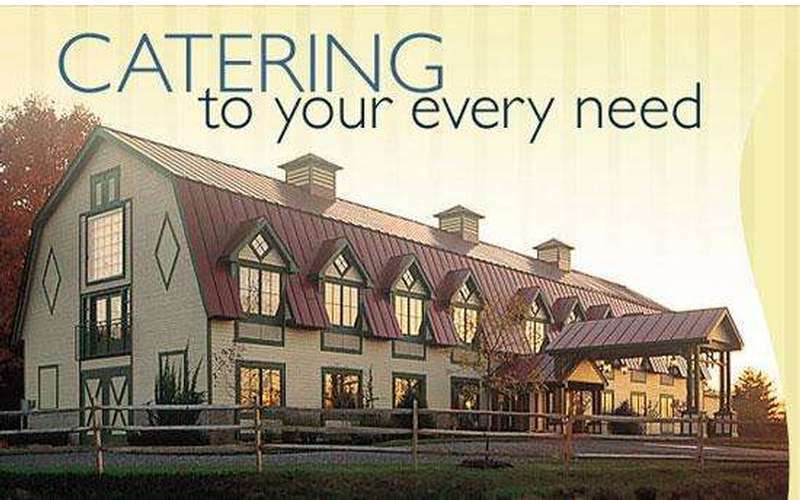 Looking for catering companies near Albany NY? Glens Falls or the Adirondacks? We are conveniently located just one mile from the Adirondack Northway! Contact us today -- special event planning is our specialty!